Oaxaca, Cuna y destino de la Civilización Americana is an impassioned plea for recognition of ancient Zapotec culture in the state of Oaxaca, south central Mexico, as the cradle of Mesoamerican society. As such, the treatise contends, it constitutes one of the world's six great founding civilizations. To buttress his proposition, author Juan Arturo López Ramos cites key evidence which supports the contention that Oaxacan settlement should be credited with developing the continent's earliest known system of writing, calendar, cultivation, and first great city-state, Monte Albán. He bases his thesis on the fruits of primarily archaeological investigation by national and international researchers. López Ramos was born in the Mixteca district of Oaxaca. He studied in Mexico at the Instituto Politécnico National, and did his graduate work at the Antigua Universidad de Alcalá de Henares, in Madrid, Spain. He then returned to Oaxaca to embark upon a career in politics. As both Secretary of Tourism, and member of congress, he gained exacting knowledge of Oaxaca, having had the opportunity to visit virtually all regions of the state. In addition, as a prominent politician he had occasion to meet with scores of academics working in the state over the course of more than two decades. He would inevitably be kept abreast of research in such diverse areas of inquiry as history, geography, anthropology and archaeology, botany and zoology, and linguistics, to name but a few. López Ramos begins his analysis by distinguishing development in Mesoamerica from Old World civilizations, noting that the latter had the advantage of being in relatively close proximity to one another and therefore the ability to adopt or assimilate the cultural progress of their neighbors. By contrast, Mesoamerican civilization developed in isolation and therefore independent of outside influences. 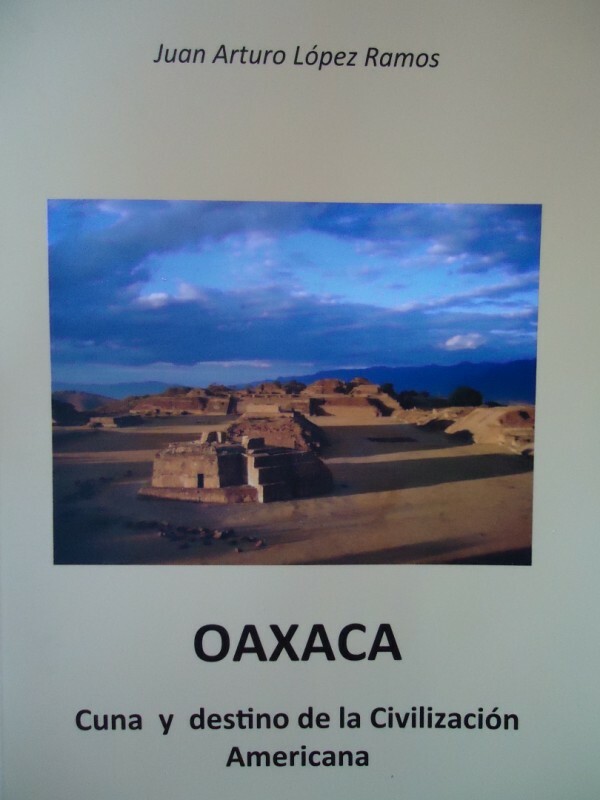 After summarizing how Oaxaca was instrumental in the development of Mesoamerica by virtue of developments in astronomy, engineering, agriculture and social organization, the author sets up Oaxaca as the geographic center of Mesoamerica, noting its climatic, physical and biological diversity, and how as a consequence the state stands apart from other regions in Mexico. He emphasizes the quantity and broad array of vegetation and animal life in the state, and of course its ethnic and cultural diversity. Oaxaca's unique position, in all of the foregoing respects, was therefore conducive to the development of a grand civilization. The reader is provided with a review of the evidence of the earliest human occupation in Oaxaca (i.e. the rock shelters and pictographs found between Yagul and Mitla, contributing to the area's recent UNESCO designation as a World Heritage Site), and the inhabitants' crucial advancement through the domestication of squash, pepper, beans and corn. Campsites became villages, and through village life developed rudimentary adobe housing, industry (i.e. ceramics) and social structure including the earliest ritualistic behavior and governmental function. The book truly shines where López Ramos advances his contention by illustrating that it was the Zapotecs and not the Olmecs, and it was in the central valleys of Oaxaca and not in Chiapas, Tehuacán, Teotihuacán, Veracruz or in other areas, where several indicia (aside from cultivation) of a great civilization first arose. Much of the evidence derives from the excavation at San José Mogote in the Etla valley, a settlement pre-dating others. López Ramos acknowledges that the origins of pottery are in four areas, the oldest sites being San José Mogote and Tehuacán. But by comparing evidence at the two sites, he concludes that it was at San José Mogote where the first ever pottery workshop contained in a village, is encountered. The site also bears witness to the earliest use of consciously selected or tooled stones, and the first public buildings - constructed using deliberate astronomical orientation. The existence of a tombstone at San José Mogote, with the oldest writing in Mesoamerica, sets Oaxaca apart from anything similar found in the Olmec region of Veracruz or elsewhere. He then notes the antiquity of the calendar found at the same site, and that its complexity and accuracy exceed that of calendars of European societies of that era. Using detailed description, López Ramos asserts the importance of Monte Albán, the first great city-state on the continent.  He notes its significant advancements over the course of its extensive occupation, and indeed its grandiosity. He quotes archaeologists Damon E. Peeler and Marcus Winter who conclude that Zapotec astronomy played a major role in the design of Teotihuacán. The author makes his case in a convincing manner, citing the research results of several academics who have worked in Oaxaca for decades. He does so in a highly informative, convincing, and in most cases readable and understandable fashion even for those of us without maximum proficiency with the Spanish language. In the course of the power-point presentation promoting his book, López Ramos cites the likes of D.H. Lawrence, Guadalupe Loaeza, Danish architect Jorn Utzon, and others who have marveled at Oaxaca and in some cases noted its influence throughout the modern world - just to ensure that even if you don't entirely accept his thesis, from reading the book you'll come away with a new or renewed appreciation of the state, and more particularly its central valleys. Alvin Starkman has a masters in anthropology and law degree from Osgoode Hall Law School in Toronto. Now a resident of Oaxaca, Alvin writes, takes couples and families to the sights, is a consultant to documentary film companies working in southern Mexico, and owns Casa Machaya Oaxaca Bed & BreakfastCasa Machaya Oaxaca Bed & Breakfast, a unique bed and breakfast experience providing accommodations which combine the comfort and service of a four star hotel, with the personal touch of quaint country inn style lodging. This page has been visited times since November 1, 2010.